The movie Gun: trailer, clips, photos, soundtrack, news and much more! 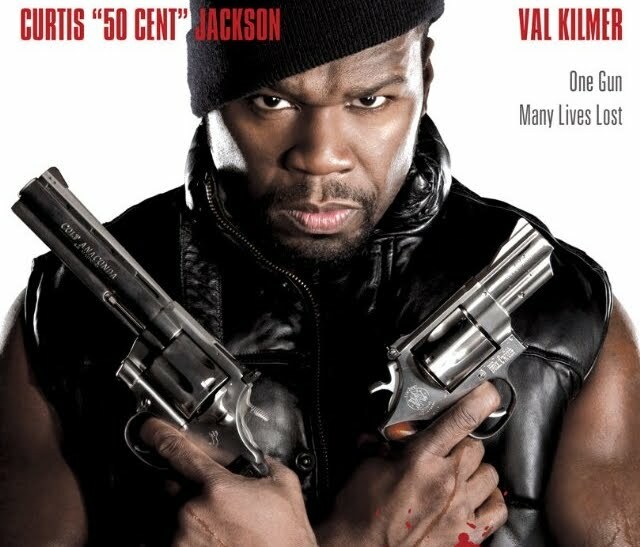 Curtis Jackson, aka 50 cent, wrote the script of GUN himself. Doesn’t look bad! 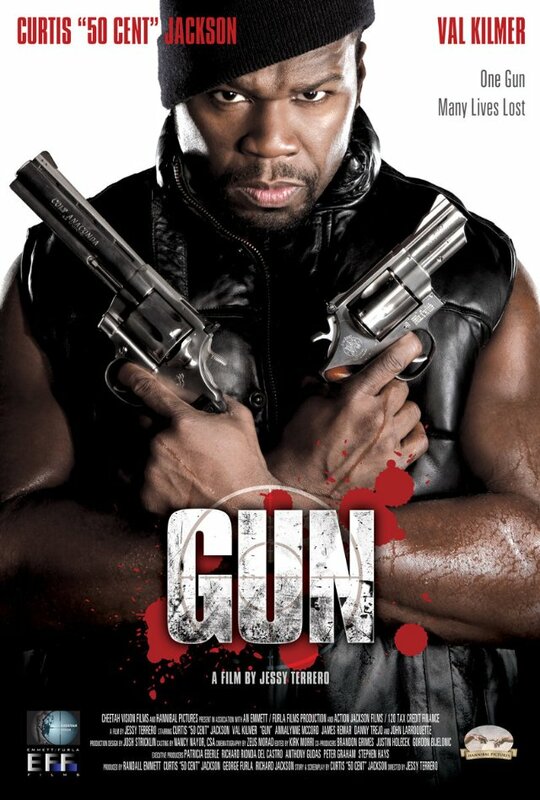 What do you think of 50 Cent’s Gun movie?